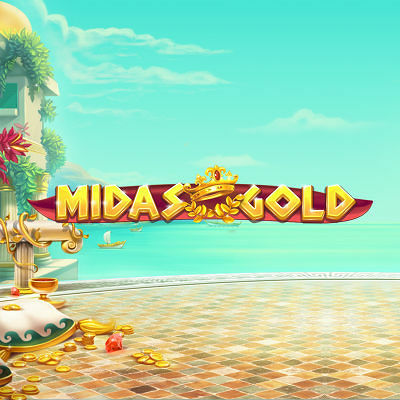 MIDAS GOLD is a rich and rewarding slot with 243 ways to win and a generous Midas Touch feature. When King Midas appears on the reels, his golden touch locks symbols in place and triggers responds to build GOLDEN WINS of up to 2000x stake! The regular feature hits and anticipation from a hesitant King Midas symbol pick make this an exciting and rewarding slot from the team at Red Tiger Gaming.